The Annual Performance Agreement (APA)-2017-18 between Biman Bangladesh Airlines and Ministry of Civil Aviation and Tourism. 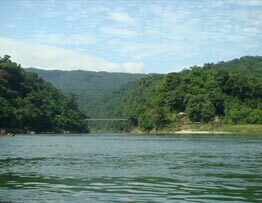 If you are looking for a flight to Bangladesh, the most obvious place to start is with the national flag carrier Biman Air which has been operating for well over 40 years now. Although it was formerly a publicly owned operation, Biman Air is now the largest PLC in Bangladesh. 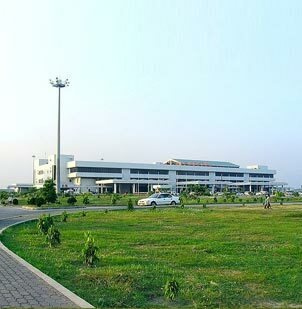 With its main hub at the Shahjalal International Airport in the capital Dhaka, it currently serves 16 countries (18 destinations) around the globe and as well as this, it has air service agreements with a total of 42 nations meaning that many other destinations are likely to be added in future. At present, Biman Airline Bangladesh serves destinations in both Europe and Asia as well as operating an extensive domestic service to all major points in Bangladesh. Major destinations of note include London, Birmingham, Rome, New York, Frankfurt, Singapore and Hong Kong. 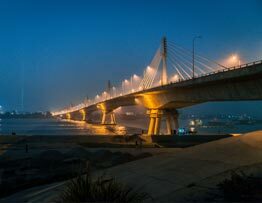 As well as the main international hub in Dhaka, Biman Air also has hubs in Chittagong (Shah Amanat International Airport) and Sylhet (Osmani International Airport). As well as the regular leisure, business and cargo business, one of the main components of Biman Air's operations is the Hajj flights that it runs to and from Mecca in Saudi Arabia. Biman Air is also investing heavily in new aircraft as part of its ongoing modernisation. From a single DC-3 aircraft at its inception in 1972, the airline now has three Boeing 777-300 aircraft, two Airbus A310-300 aircraft and two Boeing 737-800 aircraft. On top of this there are several aircraft on order including a further Boeing 777-300, two Boeing 737-800 and four Boeing 787-8s. 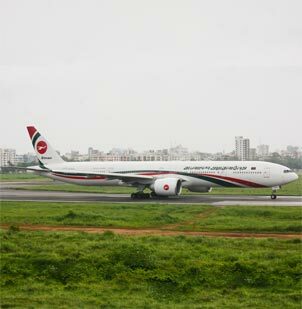 Maintenance is carried out at Shahjalal International Airport in Dhaka and the airline is fully certified as safe to fly by both European Aviation Safety Agency and the IATA Operational Safety Audit. 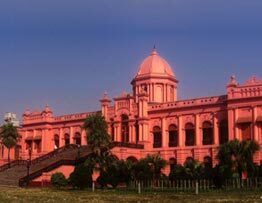 So if you are looking for flights to Bangladesh, you are safe hands with Biman Air. On board, you can expect Bangladeshi dining and hospitality of the highest order, in-flight entertainment (with seat back TV) and a choice of business or economy class. As you might also expect, there is a great range of duty free available to purchase during your flight. And of course if you are a regular traveller, you can earn and redeem miles using the Biman Loyalty Club. In short, if you are planning a flight to Bangladesh, Biman Air is your natural travel partner offering you the most frequent service and widest choice of flights coupled with an improving fleet. "); // var $tickercontainer = $strip.parent().wrap("